Come and see this Beautiful ONE OWNER ACCIDENT FREE CLEAN TITLED CAR.. This Lexus LS460 Is Flagship of the lineup.. This car is like Brand New both inside and out. 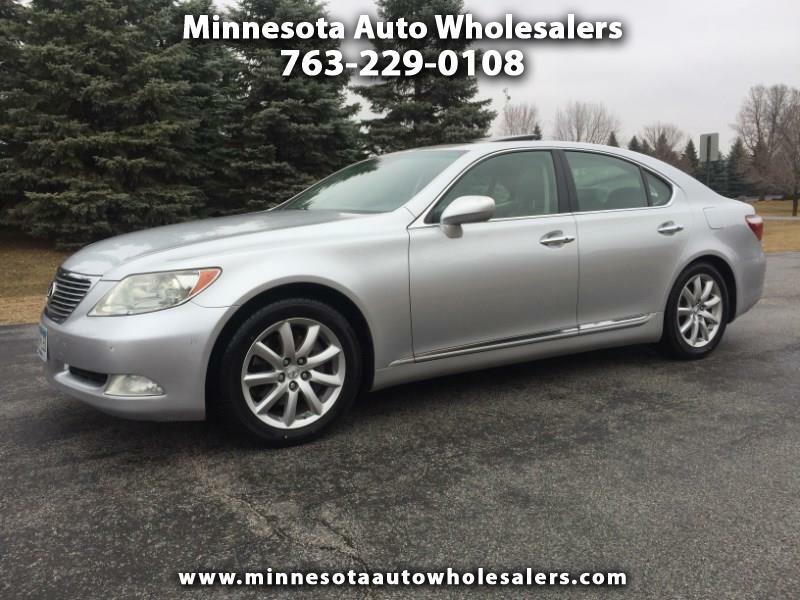 The Tires are Brand New too,, This Luxury Vehicle has Every Option that Lexus has. This Exquisite Car will not disappoint.. You will be Impressed with this one. So, call today to schedule a test drive of your next new car.